Since ESPN hired the little known 24-year old in the fall of '79, sports anchor Chris Berman has been informing and entertaining sports fans with his trademark combination of knowledge, wit, and enthusiasm. The notorious commentator has been recognized numerous times as the National Sportscaster of the Year and his various shows, including NFL Countdown, have won several Sports Emmy Awards. Since 1990, he has also served as a play-by-play commentator for ESPN's Major League coverage and is host of Baseball Tonight. 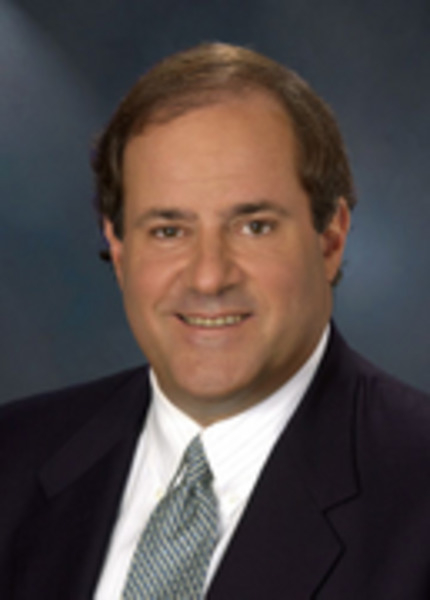 Chris Berman ranks as one of the Top 100 Most Powerful People in Sports.